Berlin-based mobile app developer Toast is today pushing its social wishlist application for iOS onto the iTunes App Store. In addition, the startup is announcing that it has raised an undisclosed amount of seed funding from a group of angel investors including JMES (the company behind the German capital’s new startup campus, The Factory), Christophe Maire and Peter Read, Michael Hohaus and Dr. Rolf Johannes. The company didn’t disclose how much it raised. 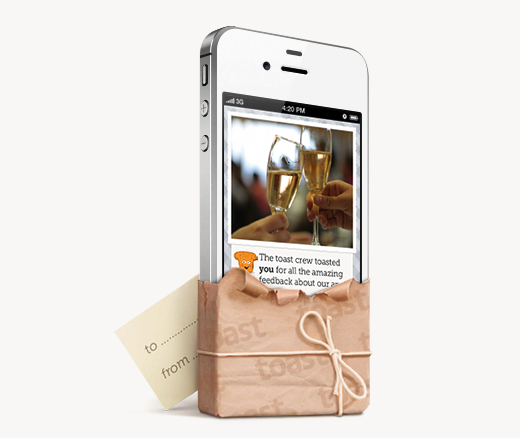 Toast has been test-driving its social gifting iOS app for about six months in closed beta, and is having its coming-out party right after social networking titan Facebook launched a similar service in the United States called Facebook Gifts (just like we predicted, we should note). Toast, for what it’s worth, says the launch of Facebook Gifts is the best thing that could have ever happened to them (or close). 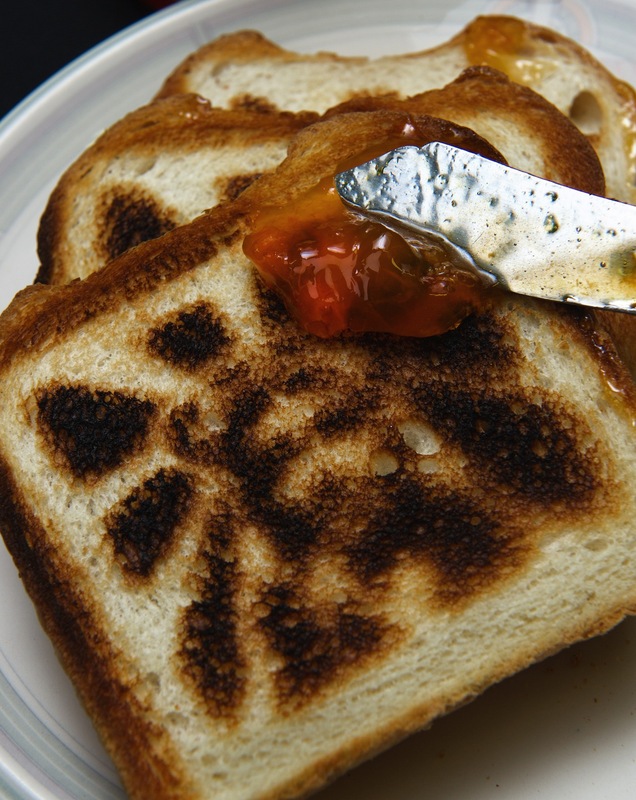 Basically, the Toast app enables users to create a universal wishlist from items they spot online, in physical stores or even ‘intangible services’ like a night out with friends. The app is iOS-only, at least for now. Users can also view their friends’ wishes and add them to their own lists, and share wishlists with others digitally. Toast describes its service as a – seriously – “holistic gifting experience” rather than just another way to purchase gifts online or on a mobile device. We’ll give it a whirl and add more impressions shortly. For your background: Toast was founded by Benedikt Bingler and Travis J. Todd, who previously collaborated on a drink-gifting app called Buddy Beers.